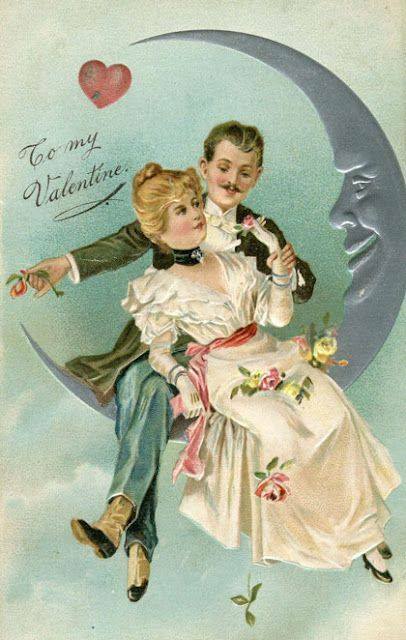 The Carmel Clay Historical Society invites the public to join us at the historic Monon Depot Museum on February 12, 7-9pm, for an evening of Victorian crafting, and romance film viewing, as we create make-&-take vintage inspired Valentines. Attendees will learn a brief history of card making and how the Monon Depot played a role in sending out these tokens of affections. All crafting materials will be supplied. Light refreshments and wine will be served. Tickets are $10 at the door, but space is limited, so reserve your spot by contacting Amy Grove at 317-846-7117 or agrove@carmelclayhistory.org.